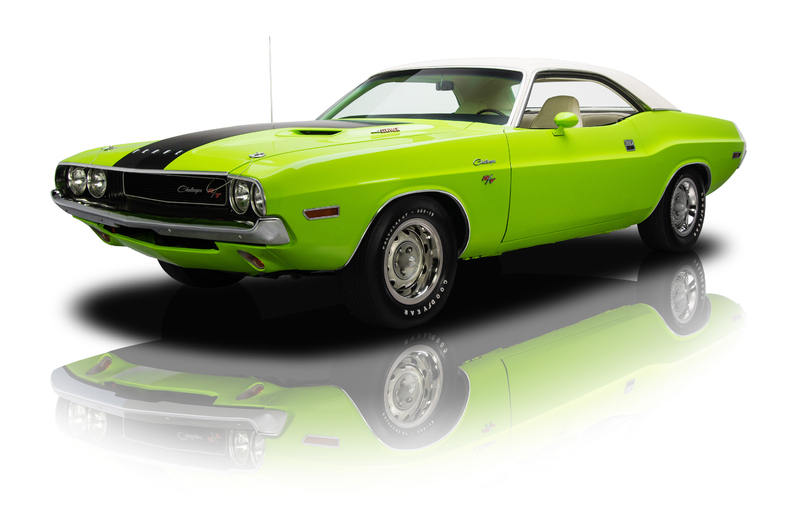 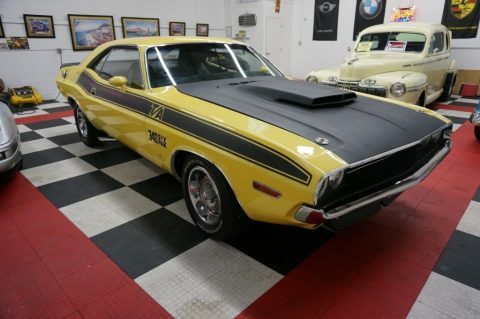 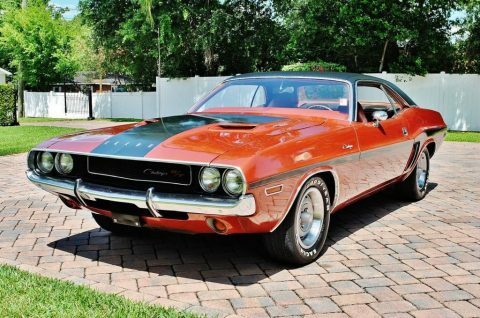 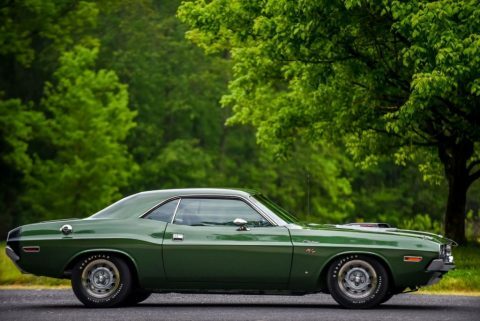 Do you like the legendary pony car Dodge Challenger and want to buy one? 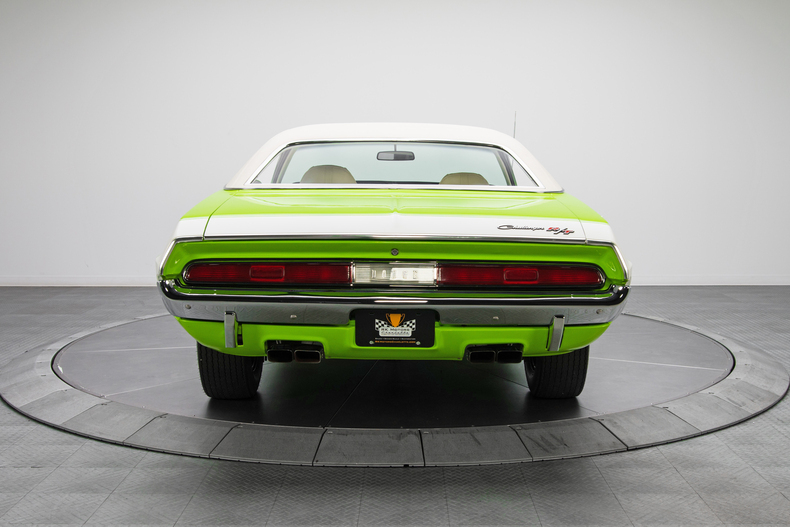 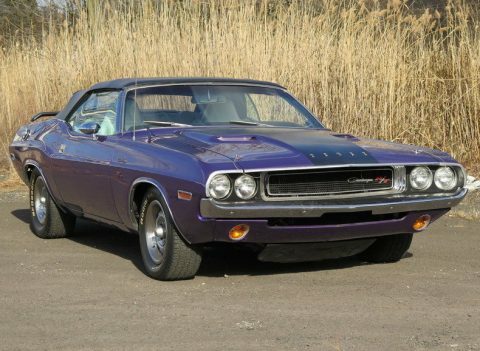 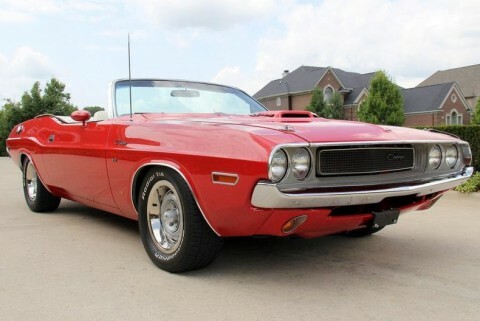 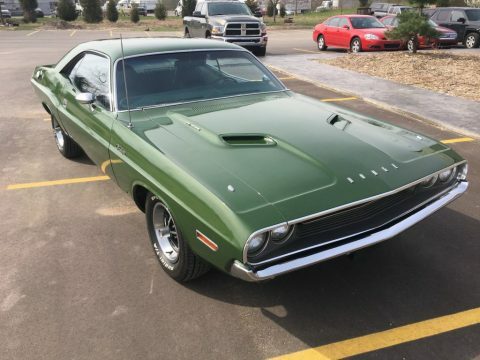 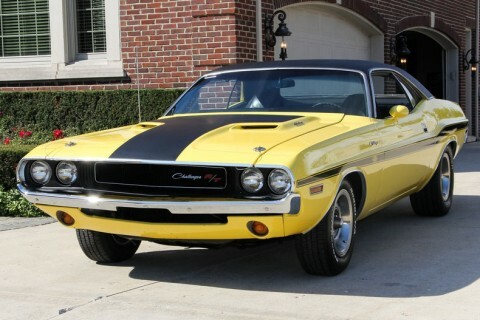 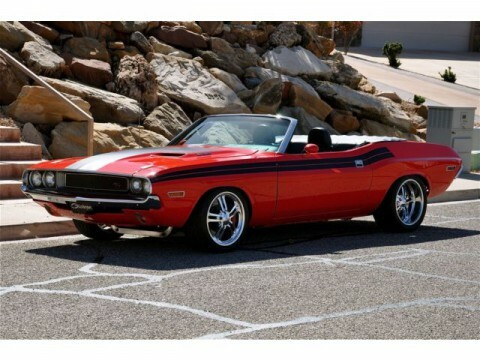 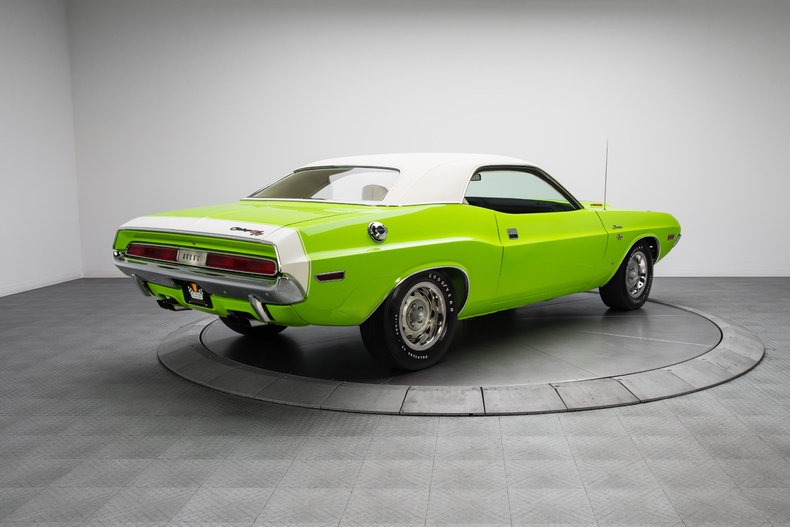 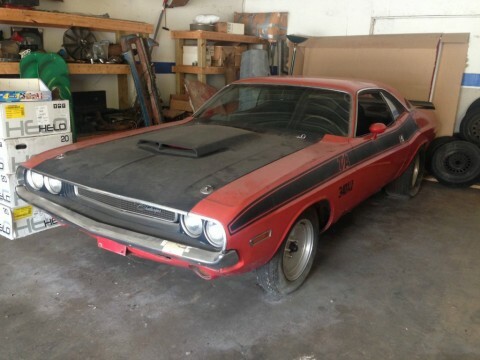 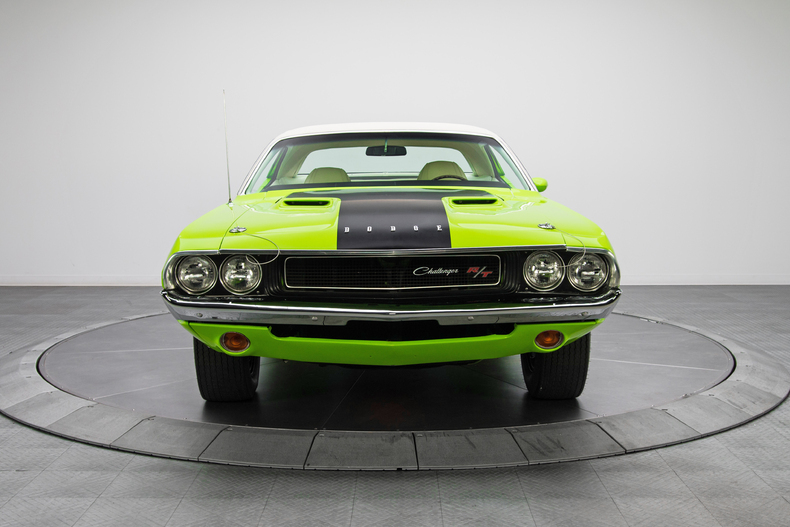 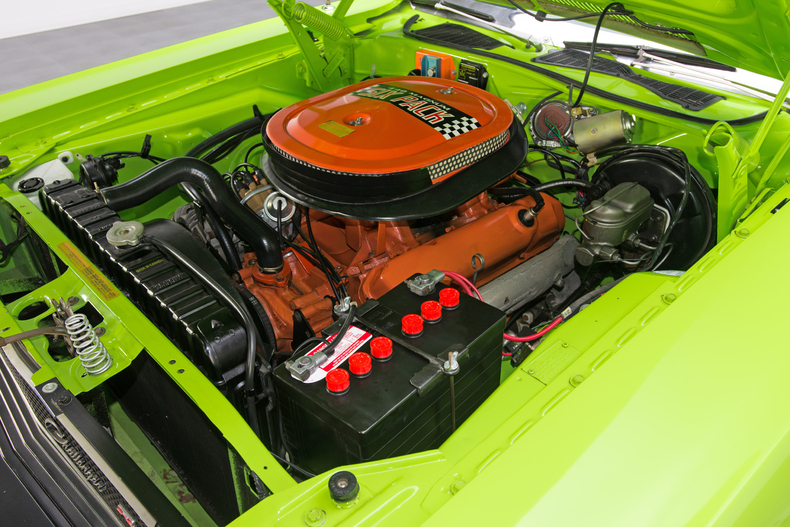 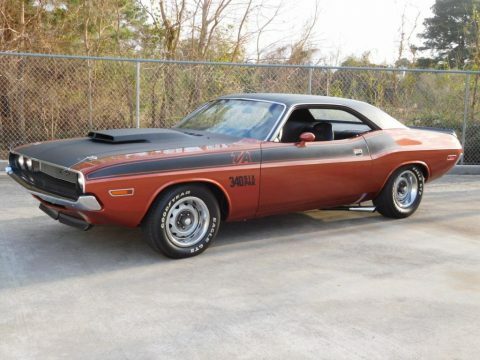 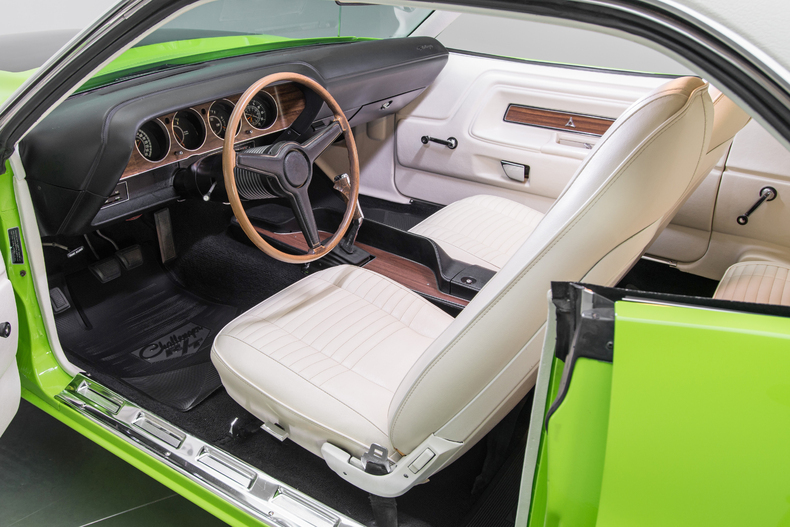 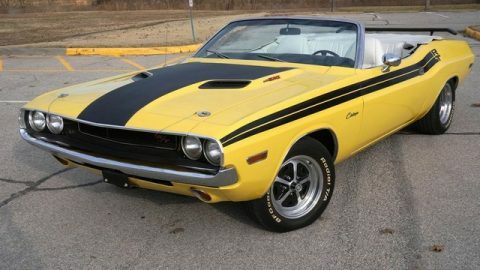 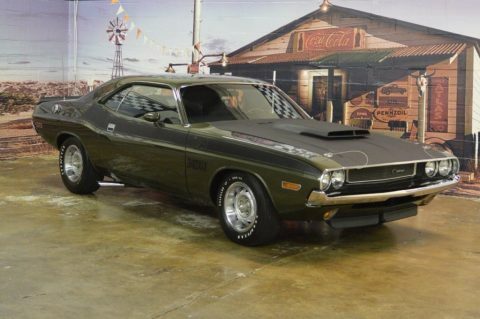 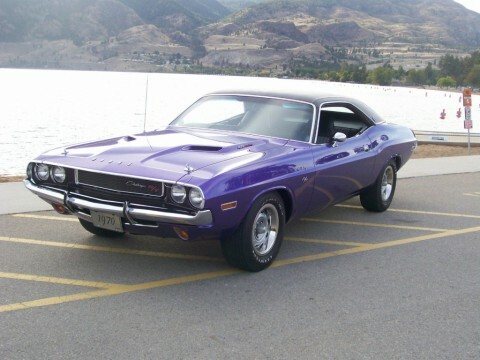 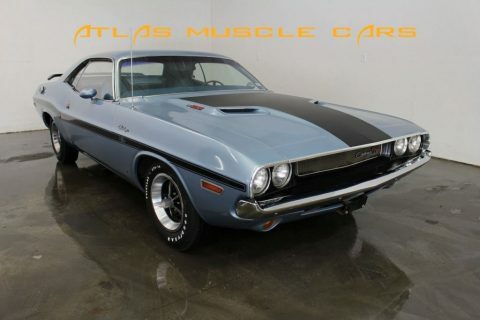 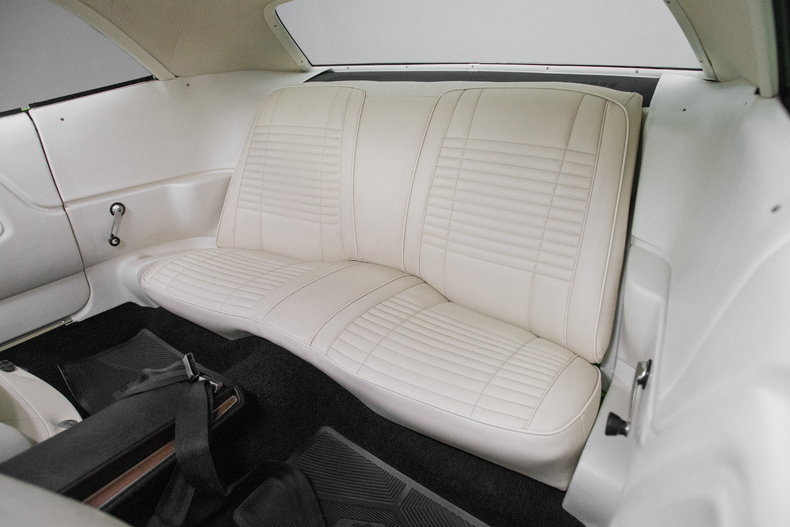 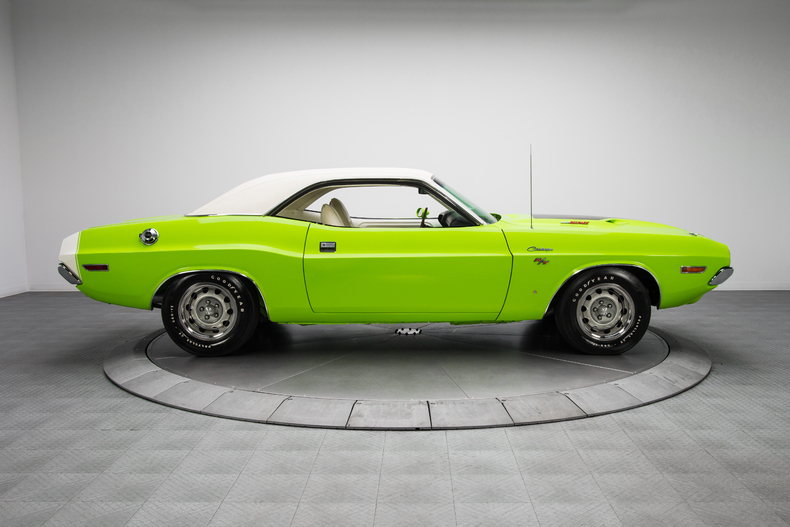 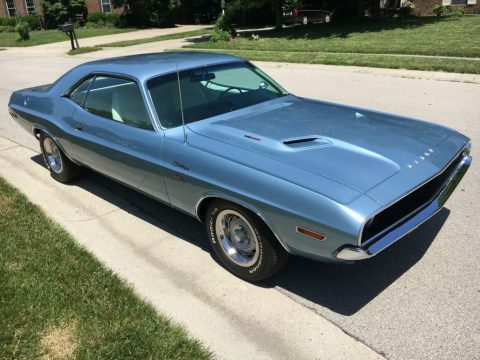 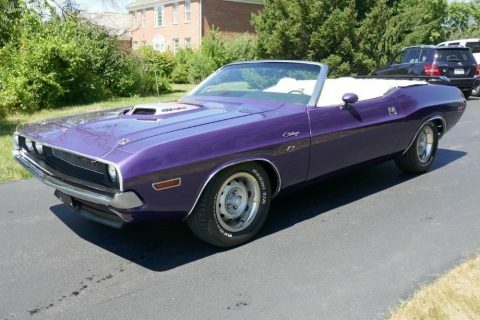 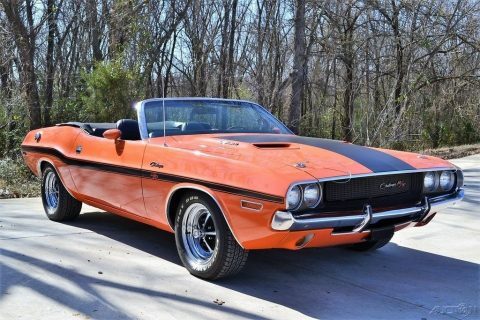 This piece in the R/T version is after renovation and has a V8 engine under the hood, 440 cu. 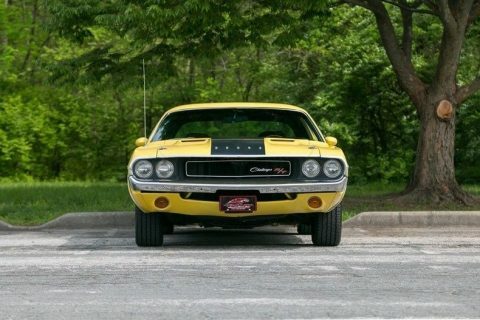 Six Pack!